Does squeezing a glass of juice from an orange you just picked off a tree in your own backyard sound like a dream-come-true? 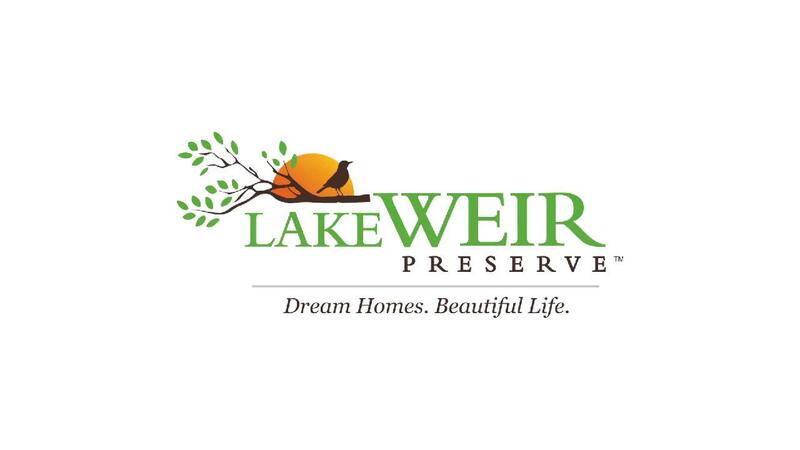 You could be dreaming about life in the very special retirement active community of Lake Weir Preserve located smack dab in the heart of Central Florida—the cradle for growing citrus. Citrus trees were first introduced to Florida in the 16th century by Spanish explorers. Whether you’re an accomplished gardener or just enjoy puttering, our moderate winter climate makes the generous backyard of a Lake Weir Preserve home the perfect spot to raise your favorite citrus trees. Orange, lemon, grapefruit, lime, tangerine and kumquat are a few types of citrus that thrive here. Plant one tree or your own small grove! 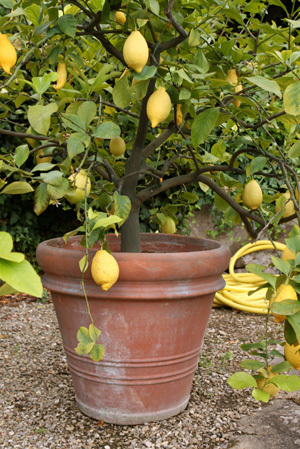 If you choose, you can grow citrus trees in containers as well. Most citrus trees grow between 10-20 feet tall, while grapefruit trees grow a little larger. All citrus varieties need lots of sun. Make sure you pick a spot where the tree will receive full sun and warmth, preferably in a south-facing bed. Your tree will need a good 6-8 feet of space between it and any structure, driveway, sidewalk, sewer lines, septic system or other trees. Citrus trees prefer to be grown in sandy soils with good drainage. Dig a hole twice the width of the tree’s rootball, but only as deep as the rootball itself. Water every day for the first few weeks then taper off to every other day, then every third day. After your citrus tree is established, water as needed and keep soil moist. Wait at least 14 days after planting to apply fertilizer products. For best results, apply an 8-8-8 fertilizer during the months of February, May and August. If you will be planting your citrus tree in a container, you will need to transplant it in a few years—or choose a dwarf variety which is well-suited to living in a container, such as a Meyer lemon, dwarf Kaffir lime, Bearss lime, Satsuma mandarin and kumquat. You may also choose any citrus that is grafted to a Flying Dragon (Hiryu) rootstock, which will be significantly dwarfed, thereby extending its life in a container. Make sure the container has good drainage and use a premixed sterile potting soil designed for container plants. Don’t use ordinary garden soil, because what is just fine in the ground is too dense and will drain too slowly for a container. Citrus, like all plants in containers, generally requires more frequent watering than the same plants in open soil. The basic rule is, when the top 2 inches of soil are dry, soak the rootball thoroughly until water drains out the bottom. Controlled-release fertilizers will work for a longer time with a single application. With a little work and a little luck, you’ll be enjoying the fruits of your labor in a delicious pie, as part of your favorite recipe, or in a cold drink on a warm, sunny Florida day before you know it!